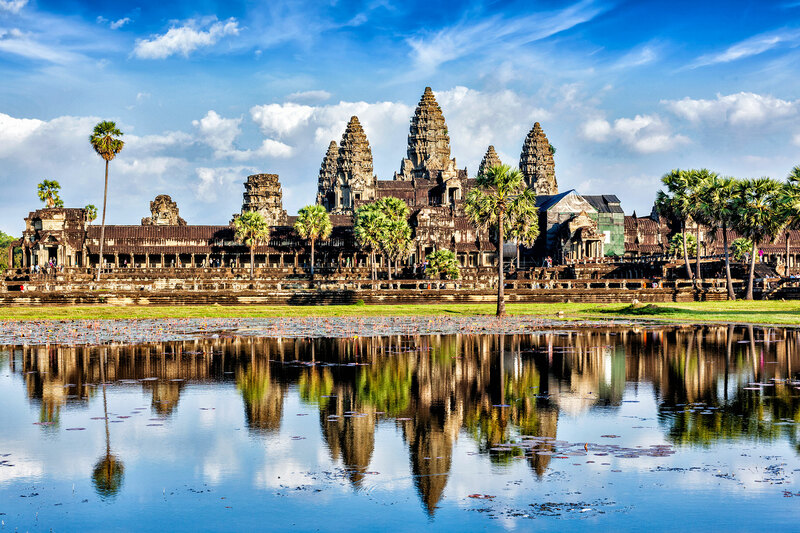 Cambodia is home to Angkor Wat, the world’s largest temple complex, and a symbol of national pride that features on Cambodia’s flag. Once a French colony, in 1975 the nation came under the control of the Khmer Rouge, a communist party whose regime oversaw the four-year-long Cambodian genocide, resulting in the death of 25 percent of the local population. Today, Cambodia is headed by a monarch and is, at least nominally, a parliamentary democracy. However, dominance of the Cambodian People’s Party has caused many to classify the nation’s Government as authoritarian. Cambodia’s extraordinary growth rate, fuelled by textile production, tourism, and agriculture, has allowed it to substantially reduce its poverty rate in recent years. As early as 1996, provisions were made in Cambodia’s Law on Nationality to allow foreigners to naturalise following an investment in the Kingdom. These were further outlined, in their most recent form, by Sub-decree 287 of 2013. On 11 June 2018, the Cambodian Senate approved a draft law that would, upon final approval by the Constitutional Council and assent by the Monarch, alter Cambodia’s economic citizenship landscape. The most significant change is expected to be an increase in investment thresholds. Until formalisation of these proposed amendments however, Cambodia continues to afford economic citizenship to persons who invest 1.25 billion Cambodian riels into the nation. The investment must be approved either by the Cambodian Development Council or by the Royal Government. Citizenship is also available to those who donate 1 billion Cambodian riels for the restoration and rebuilding of Cambodia’s economy. Knowledge of Khmer history and language is required, and applicants must travel to Cambodia to obtain good behaviour, police, and health certificates, as well as to sign the relevant citizenship oath. Applicants who choose the investment option must register a residence in Cambodia at the time of the application, although they need not live there. This requirement is waived for applicants who choose to donate. Applications are reviewed by the Ministry of the Interior, although citizenship may only be granted by the King by Royal Decree. The entire process can take between three and six months to complete. Citizenship of Cambodia brings visa-free travel rights to around 50 countries and territories, the majority of which are located in Southeast Asia. 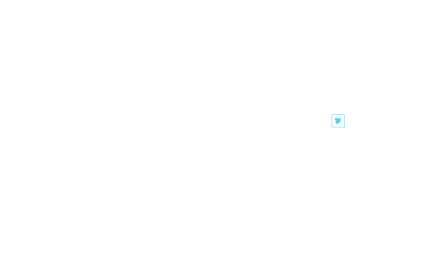 As a member of ASEAN, Cambodia affords opportunities for facilitated trade and mobility among member states, including the right to work and live abroad for certain professionals. For those wishing to retain their citizenship of birth, Cambodia allows dual citizenship. Finally, as Khmer citizens, applicants may purchase real estate in the country – a privilege exclusive to Cambodians.